Meet our management team. Feel free to get in touch with us directly. Zuzifa Buthelezi is an entrepreneur who consults for different companies and invests in diverse interests including mining, leisure and hospitality. 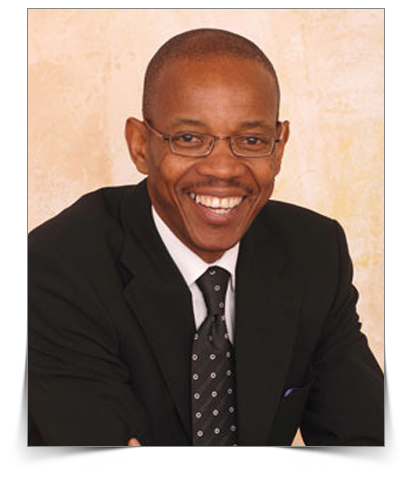 He earned his stripes at executive team level in companies like Premier Group, Corobrik and Compass Group SA. He has sat on Boards of a number of companies including Metropolitan, Angus Montgomery – both as a board member and chair. Zuzifa has used his time to sit as a trustee on a number of NGO’s. He is a strong exponent of BEE who believes that it must not lose it’s integrity through being applied wrongly, i.e. window dressing on the one hand and no value added by the BEE partners to the business on the other. 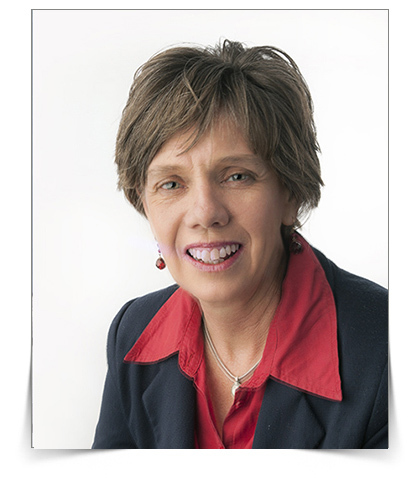 Sue Scharf is a Registered Dietician with >30 years diverse experience in clinical dietetics (7 years at Baragwanath and Pretoria Academic Hospitals), industry, and dietetic private practice (24 years). She has a special interest in treating chronic diseases of lifestyle (obesity, diabetes, hypertension, heart and colon disorders) and renal patients. Sue is also MD of Dieticians At Work (Pty) Ltd: a network of dieticians providing dietetic services in dietician practices in 3 medical centres in Johannesburg, corporate wellness, the media, and sports events and clinics. DAW also offers CPD-accredited advanced nutrition training to dieticians and health care providers across SA. Sue has a special passion for teaching and training all sectors of society (blue collar, white collar, school and tertiary education students) about the management and prevention of fatigue, and fatigue-related conditions through sound, balanced and practical dietary principles. Sue and her Team are committed to driving sales of Supa Shakes and Supa Energy Drinks, having been involved in the development of the products from inception, and with a firm belief based on research, that these products can make a definite positive impact in the health and lives of all South Africans. Robin Larmuth holds an honours degree in Food Science from the University of Leeds (UK) and heads up the Back to Basics Nutrition team that is responsible for ensuring the consistent quality of our product range. He keeps abreast of new technologies and new thinking in regard to nutritional/dietary science, and develops products to meet the ever changing “what’s best” scenario, in line with good dietary practice. Robin works closely with dieticians to make sure Back to Basics are in line with their current recommendations – whether this be for institutional feeding (mines. hospitals) or for retail (sports nutrition). Robin’s previous experience involved working at Unilever Central Research Labs in UK. He was involved in the development of several new food processing techniques, including structured reformed meats and fruits. He has spent the bulk of his working career on the development and application of soy protein products into traditional and novel foodstuffs, while working closely with major food processors throughout Western and Eastern Europe. Andrew Stafford is a Wits Commerce graduate whose early years were spent in Banking where he rose to the position of Group Marketing Manager of the Allied Group before leaving to pursue a more entrepreneurial career. 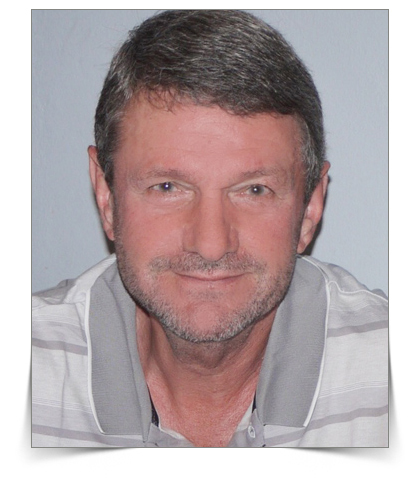 Andrew was one of the founding shareholders of Back To Basics in 1990 and has been Managing Director since inception where his main focus is the Financial and Business side of Back to Basics. Andrew also has a passion for the bush and has various interests in Eco-Tourism including Motswiri Private Safari Lodge where he is Operations Director. He is presently also a Director of Back To Basics Property Investments and the newly formed Back To Basics Packaging. 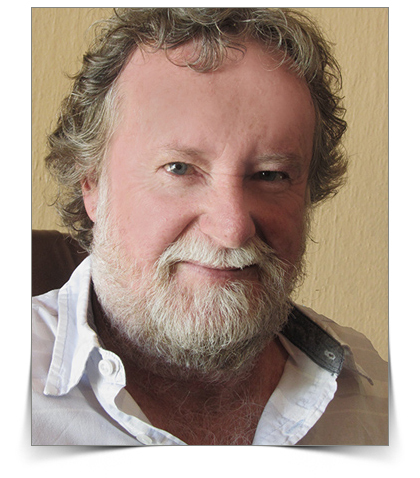 David Bailie is one of the founding members of Back to Basics and has been in the mining and nutrition industry for over twenty years. He has worked with the team in researching and developing products and cycle menus, tastes for hostel residents, training kitchen staff on preparation, serving and customer care within the mining environment. The last 10 years have been spent researching and developing supplementary nutrition shakes and drinks to cater for the changing circumstances of the worker, most of who are not longer hostel residents but now live out. In this process developing alternate routes of distribution that relieved customers of a task they are not readily equipped to handle.